Making weeknight dinners entirely by scratch can seem daunting. Let’s face it, fall weeks are busy. The weather is changing, the days are growing shorter. And the list of obligations, projects and to-do lists seem to grow. This week, we’re using a home cook’s best friend. 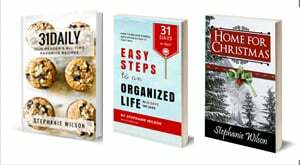 The slow cooker (Amazon affiliate link). 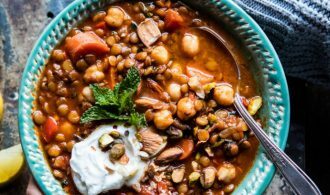 Five healthy and easy dinners, Monday through Friday, with a treat at the end of the week. All in the slow cooker. 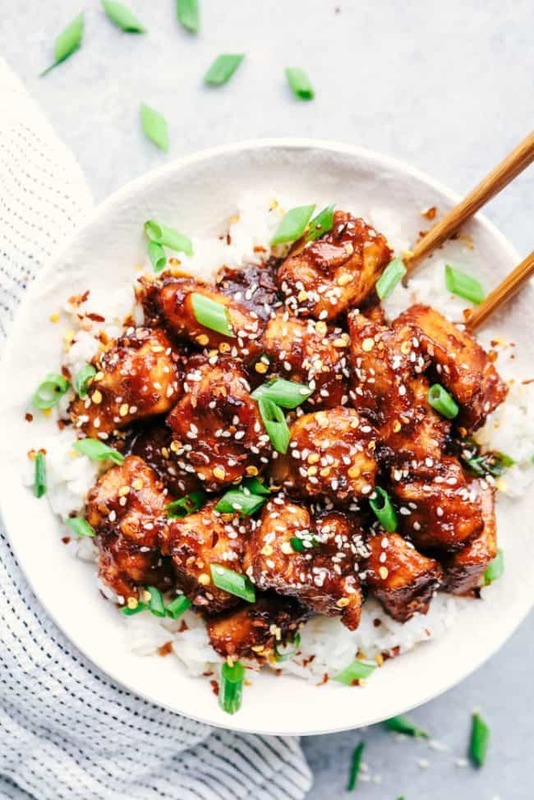 “A super easy meal with an amazing sweet and savory sauce with a little bit of heat – it’s way better than takeout!” Serve over steamed rice and a side of steamed greens. 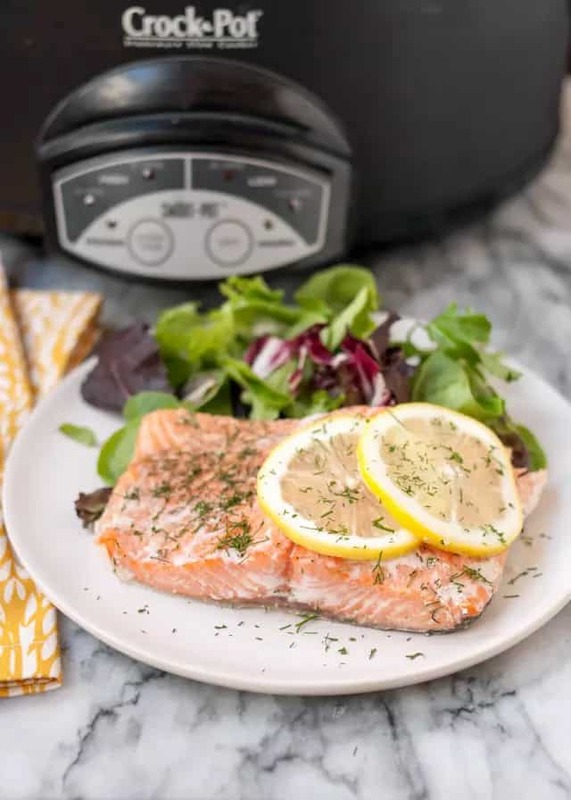 Have you ever cooked salmon in a slow cooker? 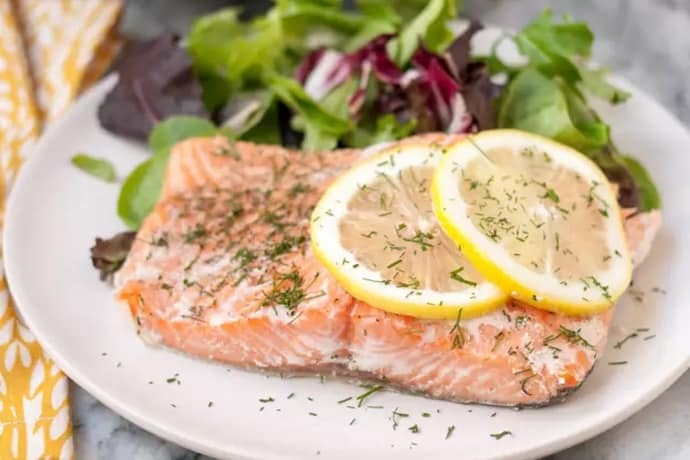 It’s a pro’s trick to “ensure tender, succulent salmon every time, no matter how many fillets you’re cooking.” Serve with an Heirloom Tomato, Arugula, and Spinach Salad. “Nothing beats a slowly simmered chili on a cold October day. Made with ground turkey, bell peppers, smoky chipotle peppers, white beans, and served with sharp cheddar cheese and avocado. 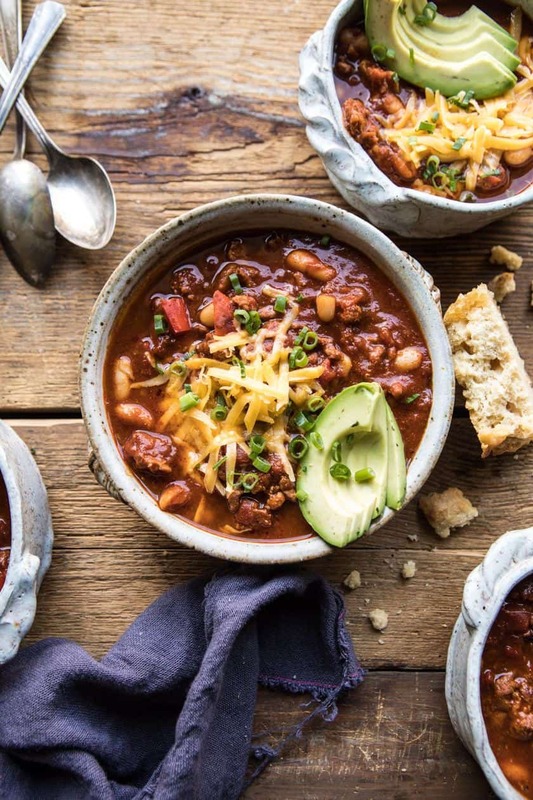 This bowl of chili is a hearty, healthy and cozy dinner that you can feel good about eating.” Serve with a salad and a wedge of cornbread if you like. 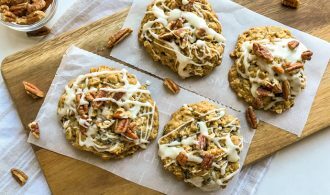 Another tailgate and game day favorite for Friday. 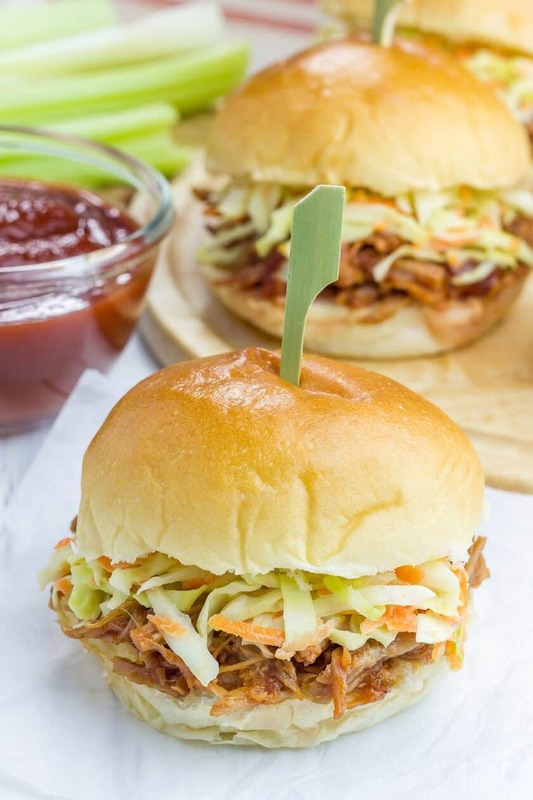 Incredibly easy, delicious BBQ Pulled Chicken Sliders. Substitute chicken thighs for the chicken breasts if you like, add some brioche slider buns, serve with coleslaw, oven baked fries if you’d like… and take a deep breath. We’ve made it through another week. Time to have some fun! 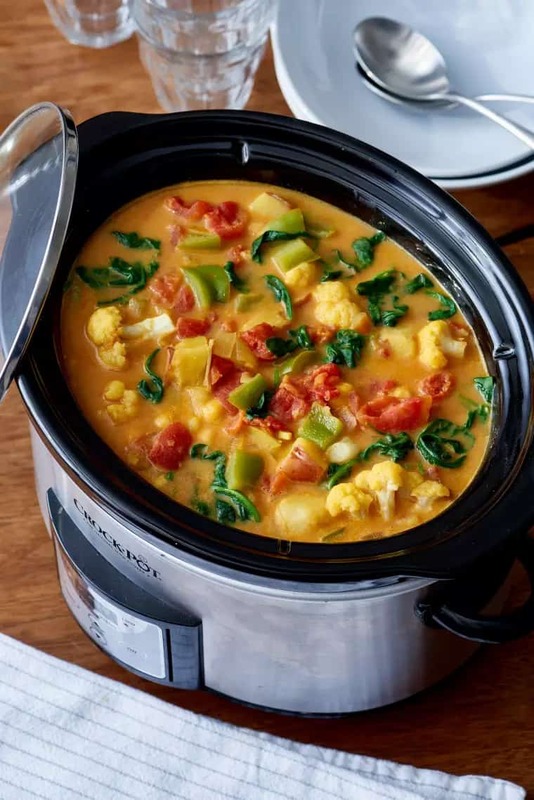 A fall tradition made super easy in the slow cooker. 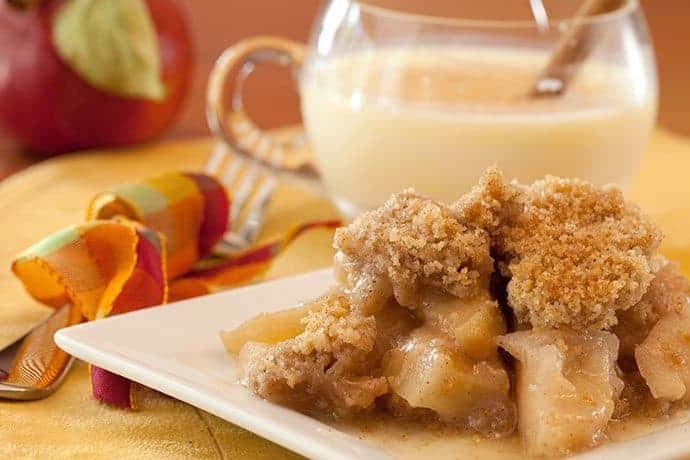 Since my slow cooker will be busy all week long — I’m making this apple crisp over the weekend, most likely Sunday as we gather for a little football!